The World Intellectual Property Organization (WIPO) recently published the patent application ranking of the 170 member countries. 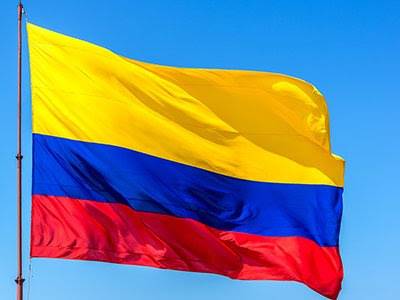 Regarding the LatAm region, Colombia ranked fourth, wherein 163 patent applications were filed in 2018 under the Patent Cooperation Treaty (PCT). According to this list, Colombia is listed above countries like Argentina and Peru, and behind Chile with 245 applications and Mexico with 274. First place was taken by Brazil who filed 619 applications. Worldwide, the country with the most filings was the United States, which according to the report, filed 56,142 applications, followed by China with 53,345, and Japan with more than 49,702. Industry-wise, Huawei continues to consolidate its expansion strategy in the telecommunications sector. Huawei filed 5,405 applications, almost doubling its predecessor: Mitsubishi, who filed 2,812 patent applications. Likewise, said international publication listed the main Madrid system applicants (trademarks), where the United States led with 8,825 trademarks, followed by Germany with 7,495, and China with 6,900. Here, Colombia recorded a decrease filing only 29 applications.